Runaway success: why not escape real life this weekend? When weekdays and weekends seem to get lost in a sea of work, weddings, exercise and life admin, it’s all too easy to forget to set aside some time to relax and enjoy yourself with close friends, indulging in each other’s company and allowing yourself to unwind. Last weekend, I took a step off the (metaphorical and literal) treadmill of day-to-day work, training and chores to spend what was a much needed weekend with some of my closest pals. The result was not only a perfect weekend of fun, relaxation, good food and the best company, but also a panoply of tasty recipe and cafe tips, pampering recommendations and activity ideas. Blend two avocados with two garlic cloves and a couple of glugs of olive oil. Meanwhile, chop up a bunch of spring onions, a couple of handfuls of mushrooms and a pepper. Cook in a large pan with a little olive oil and season generously with salt and pepper. Add the courgetti to the vegetables in the pan and heat for a few minutes. Stir in the avocado mix. Add good few handfuls of spinach and allow them to wilt. Put another handful of spinach in each bowl and serve the courgetti mix on top with a sprinkling of toasted pine nuts and some chopped parsley. On Saturday morning I got my first use of a NutriBullet. Helen had stocked up on an array of fruits, coconut water, nut butters and soya milk and we all whizzed-up our own favourite combinations. I made a pear, strawberry and banana shake with cashew butter and coconut water, which was totally delish! The NutriBullet was really efficient, much better than our regular blender (which requires a certain degree of cajoling to blend anything) and it was really easy to washout after use. I now desperately want one of my own! Full of fruity-goodness we headed to have a manicure and coffee at London Grace, a nail bar in Putney. It’s a really beautiful salon with a coffee shop that encourages you to linger with a drink and cake, or else a glass of wine if you are visiting later in the day. The manicurists were so lovely and put up with my indecision over which colour to have, as well as our communal girly over-excitement at having our nails done. I’d definitely recommend the salon if you are in that part of town, either to indulge yourself or to visit with friends (they also do party bookings). 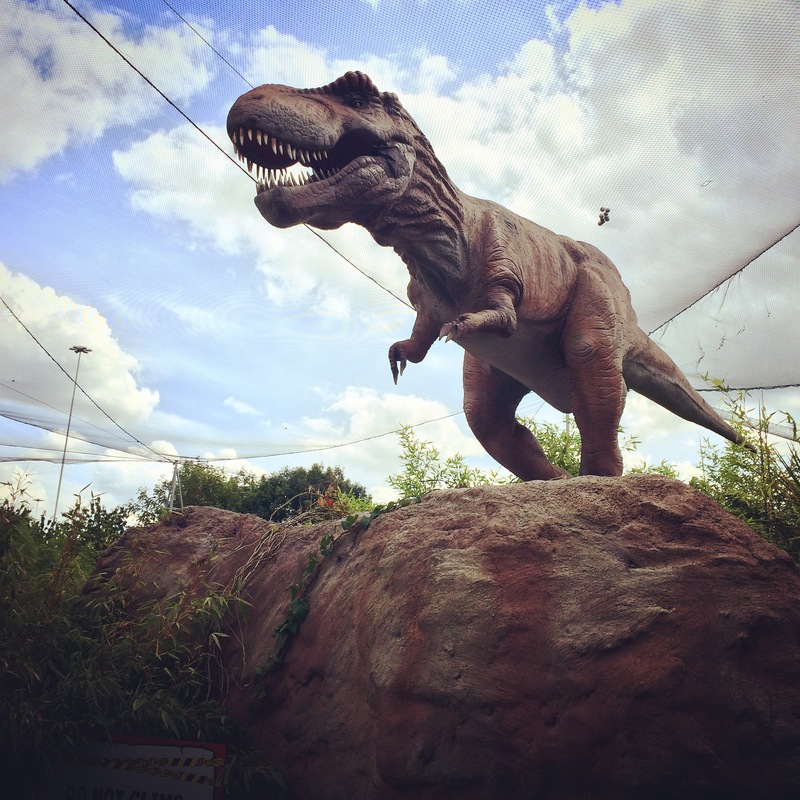 From there we went to play ‘Jurassic Encounter Crazy Golf’ at course in Beverly Park, in New Malden, Surrey. It was totally ridiculous but blissfully fun and so nice to enjoy a sport like golf (crazy or otherwise) where you can just lose yourself in the task-in-hand and forget all of the other things you need to do. 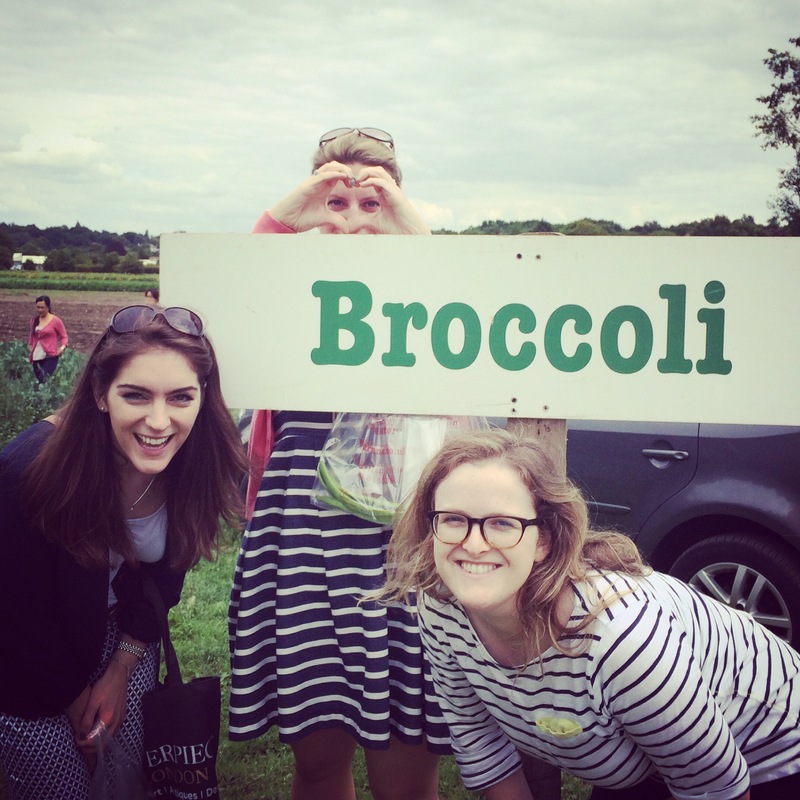 We drove on to the beautiful village of Esher to go fruit and vegetable picking – bucolic bliss! 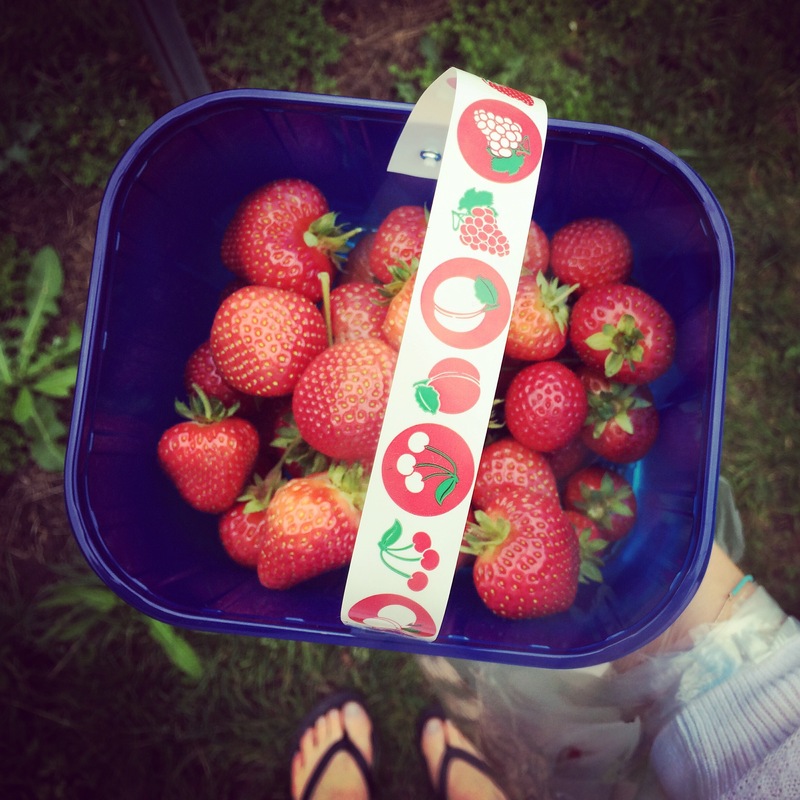 I picked beans, broccoli and strawberries, all of which went down very well at home, the former in risotto and the latter in porridge. On Saturday evening we went to see Swan Lake. The theatre was beautiful and the ballet was totally mesmerising. I loved watching the ballerinas as they moved with such grace, energy and precision, like perfectly formed coiled springs – strong, lean and athletic. The performance was stunning and so moving and gave me such a deep hankering to return to dancing. 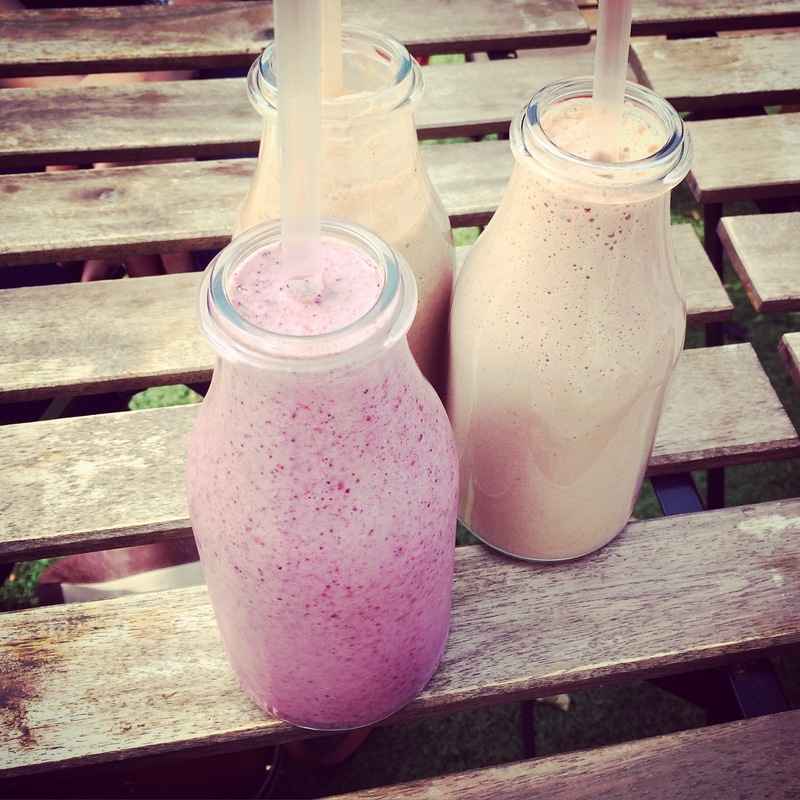 On Sunday morning we went to a new cafe and yoga centre in Putney where we enjoyed granola with coconut yogurt and a delicious array of vegan smoothies. Alas we had no time for yoga however as the rest of our morning was dedicated to the most ludicrous but fabulous thing. Helen had discovered a place on the Thames where you can hire boats to take out into the river. However, the boat she had booked for us was no ordinary vessel: it was a hot tub. Yes, dear reader, that right, a hot tub. 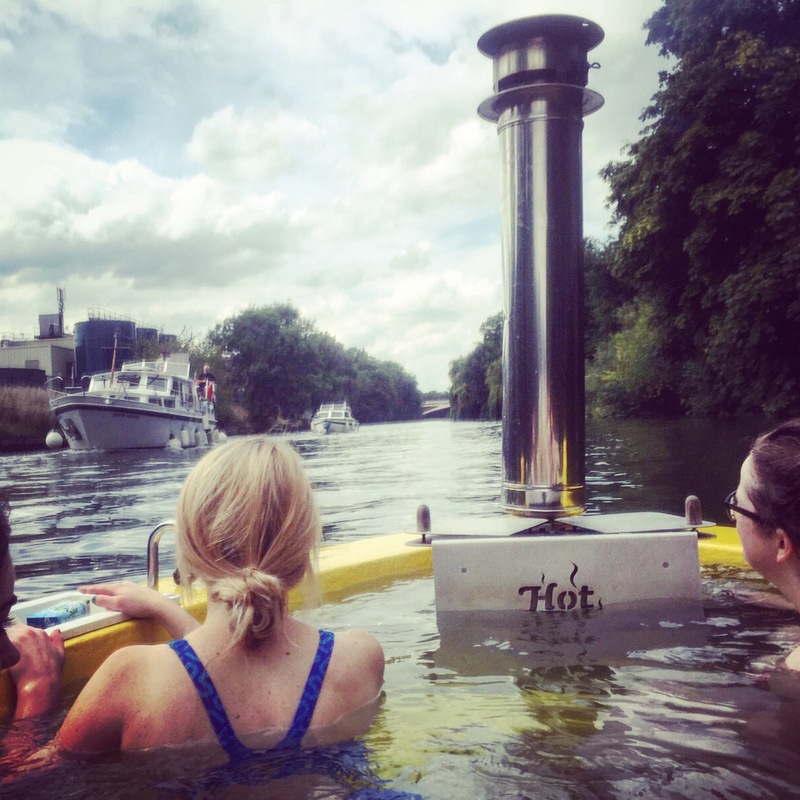 And so it was that six of us sailed down the Thames in a bath of hot water, with a little fire to keep the water toasty and wearing nothing but our swimsuits, unsurprisingly eliciting some interesting looks and remarks by other passing boats. The situation was more absurd when I tried to steer and we just went round in circles (something which anyone who has been in a car with me won’t be surprised to hear!). I soon let Mark, who had become somewhat of an expert, re-take the role as skipper! The whole experience was too much fun and so ridiculous! It was so fabulous to spend time all together and to know that we all love the same nonsense! I would strongly recommend it if you find you are taking yourself too seriously, or just want to sale down the Thames in a hot tub! The weekend was a breath of fresh air and a fabulous escape from real life. It’s really easy to miss out on all of the amazing things just on your doorstep and to get bogged down in the daily grind. It’s also all too easy to go for weeks without seeing your closest friends just because they are close at hand and you assume that there will always be an opportunity to catch-up. So why not break with your routine this weekend? 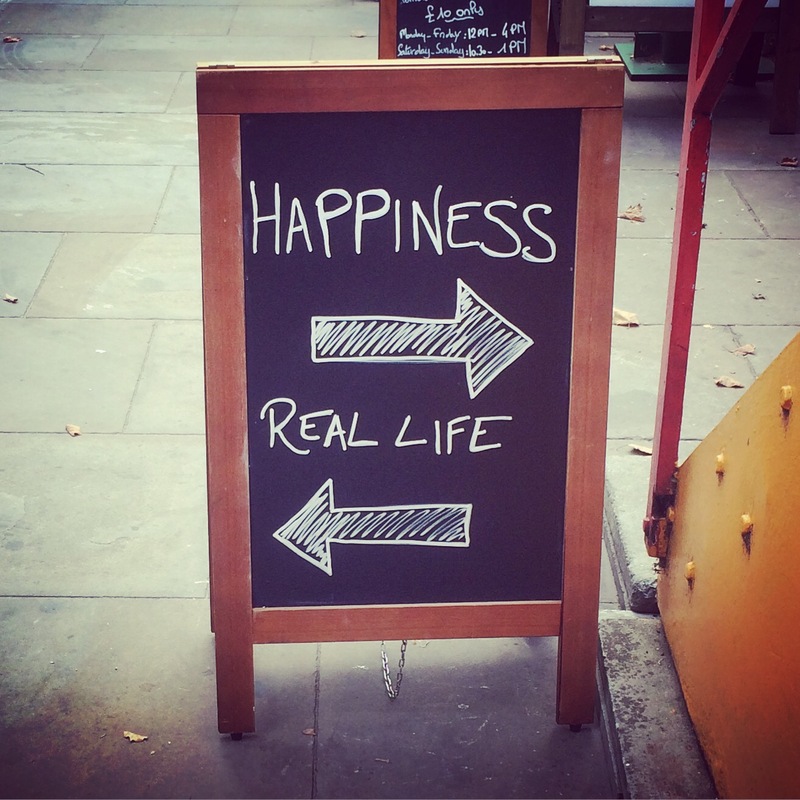 Skip the run for some crazy golf, or the yoga for a dance class with friends and see where the weekend takes you!